Inaugural TSFN Traditional and Local Knowledge Workshop to occur at Gjoa Haven: Monday February 15 - Friday February 19, 2016. Hosted by the Gjoa Haven HTO with guests from other Kitikmeot communities, the workshop will explore topics spanning Traditional and Local Knowledge of fishing and hunting activities for the three communities, with discussions of mapping traditional fish locations, seasonal movement patterns of focal fish species, and past successes and failures in commercial fishing in Nunavut. The people of Nunavut, the Nunavummiut, face many challenges. Among the most pressing is affordable access to nutritious, safe and culturally-relevant food. Indeed, eight times more Nunavut Inuit households face moderate to severe food insecurity than in the rest of Canada. Food costs are 140% higher in Nunavut and this is linked to growing health problems such as diabetes and childhood rickets. Administration of the region’s resources is challenging due to different jurisdictions including Nunavut and Canadian governmental agencies. This is further complicated by potential sovereignty disputes, with other countries maintaining that international laws, not Canadian regulations, should apply to a navigable waterway linking the Pacific and Atlantic Oceans. Accelerated warming of the Arctic sea ice is allowing ships through the Northwest Passage and has dramatically increased access to traditional Arctic char, a fishery previously mainly pursued using hand lines through the ice. Ironically then, climate change has created new opportunities: Arctic char will now be more accessible providing an opportunity for increased employment and the prospect of economic returns to these Nunavut communities. Vital to the success of such initiatives, and our goal in this project, is the development of a sustainable, science-based, fishing plan for commercial fisheries, not only for Arctic char, but also for developing fisheries like Arctic cod and Northern shrimp. It is imperative that the beneficiaries of these resources be the Nunavummiut themselves, rather than foreign fishing fleets. Central to ecologically-sound fishing practices, and to sovereignty in the management and exploitation of these resources, is an understanding of the stock populations and their genetic differences, in addition to the assurance that these products are free of contaminants. Focusing on the Lower Northwest Passage, we integrate traditional and local knowledge with leading-edge genomic science and bioinformatics to understand the structure of stock populations. 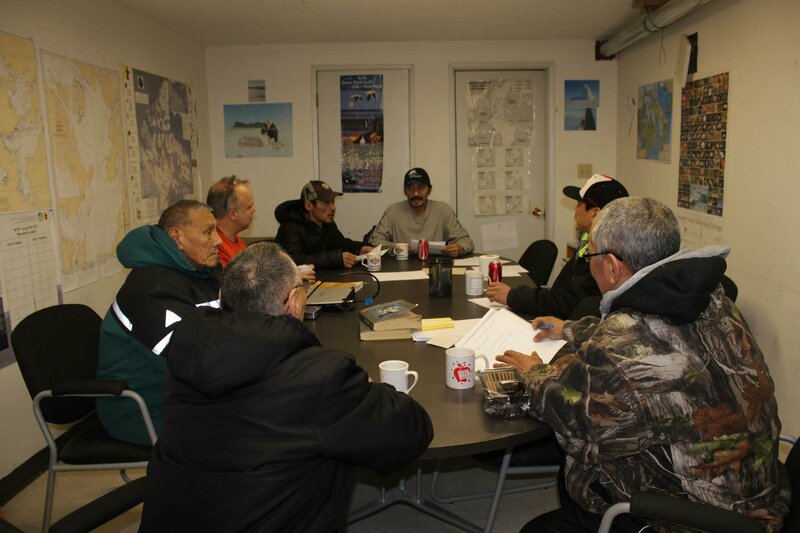 Elders, hunters, fishers and the youth of Nunavut communities will be involved in all aspects of our sampling program. Training in the assessment of these natural resources will be undertaken in collaboration with our partner institution, Nunavut Arctic College. 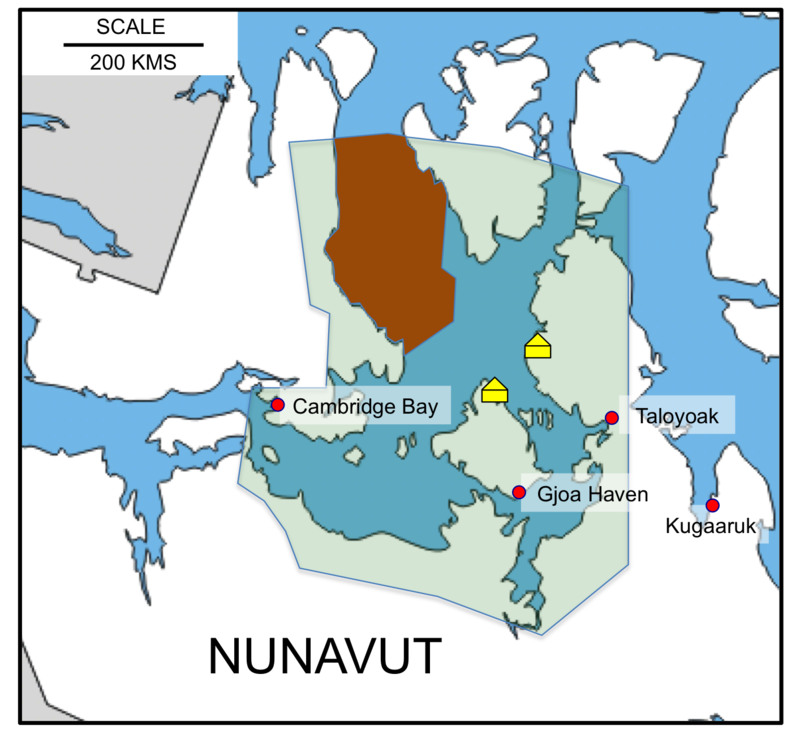 A ‘made in Nunavut’ solution to the sustainable management of these emerging fisheries will facilitate the development of commercial opportunities, augment sovereignty claims in the Canadian Arctic, increase employment, ensure a healthy food source and food security, and contribute to an increased prosperity and wellbeing for the people of Nunavut. © Towards A Sustainable Fishery For Nunavummiut 2015. All rights reserved.